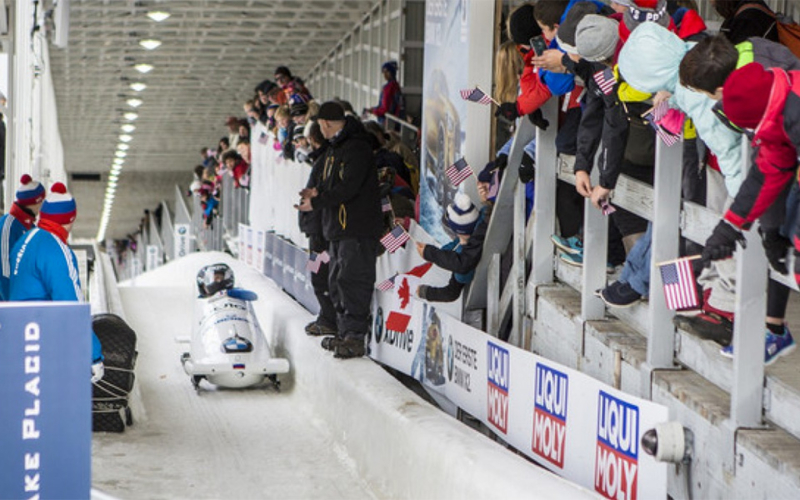 Come out and cheer on Team USA and catch the Olympic spirit this Winter at the Olympic Sports Complex in Lake Placid, Home of the combined Bobsled, Luge, and Skeleton Track, as well as Mt. Van Hoevenberg Cross Country and Biathlon Center! This event will comprise the disciplines of men’s and women’s skeleton and women’s, 2-man and 4-man bobsled.